Penny Realty’s exclusive 5 step process systematically produces quality tenants for your property fast! Assigned to a professional Property Manager and dedicated Leasing Specialist, plus a comprehensive Support Team. High Quality Photos & Video Walk-through Tour. Massive Marketing that Rents Your Property Fast. 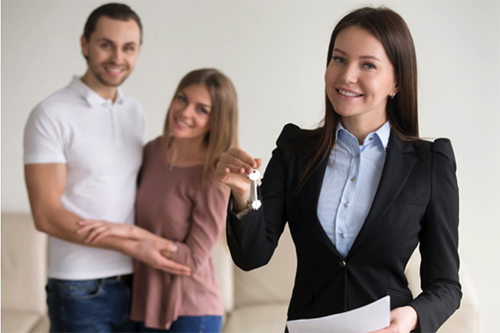 For our Property Management Clients, we provide a Comprehensive Rental Analysis and Property Inspection from experienced Professionals that specialize in the greater San Diego Property Management business. Do you know how fast Homes are renting in your area? Can you pinpoint the current market rental value for your property in your community? Should you leave negotiating room in your asking price? What will it cost you if you over-price your rental and experience multiple months of vacancy due to the pricing mistake? What if you under-price your rental and leave money on the table? Property condition/improvement suggestions to maximize your rental income. Learn how to maximize profitability and return on your investment. Learn how to properly set your rental asking price. 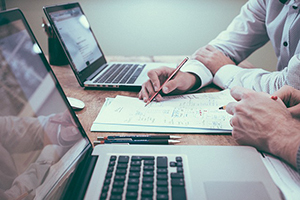 Penny Realty has the resources to conduct a comprehensive analysis and survey of recently completed leases and current asking prices of comparable rentals, so full information is available to make accurate decisions. Your San Diego Property will be assigned to a dedicated, experienced Professional Property Manager to serve as a single-point-of-contact. Your manager will be highly trained and licensed with the California Department of Real Estate. Preview and inspect your Property. Gather all info necessary for marketing purposes. Co-ordinate Property photos and video tours. Enter property into the San Diego Multiple Listing Service, and all other related MLS services throughout Southern California. Enter property into our software, where it is syndicated to over 50+ Real Estate websites. If desired, self-showings available via Digital Lockbox, 7 days/week including holidays. Provide recommendations or adjustments to rent your property fast. Co-ordinate all work and tenant processing through our team of professional administrative support, bookkeepers and maintenance vendors. With our full service Property Management, we will provide high quality Photos and Video Tours of your Home or Condo. All at no extra charge! Penny Realty has been in business in San Diego since 1965. Over the years we have developed many connections in the business community. We now have an extensive network of returning Tenants, past Clients, Realtors, Investors and other Industry professionals. 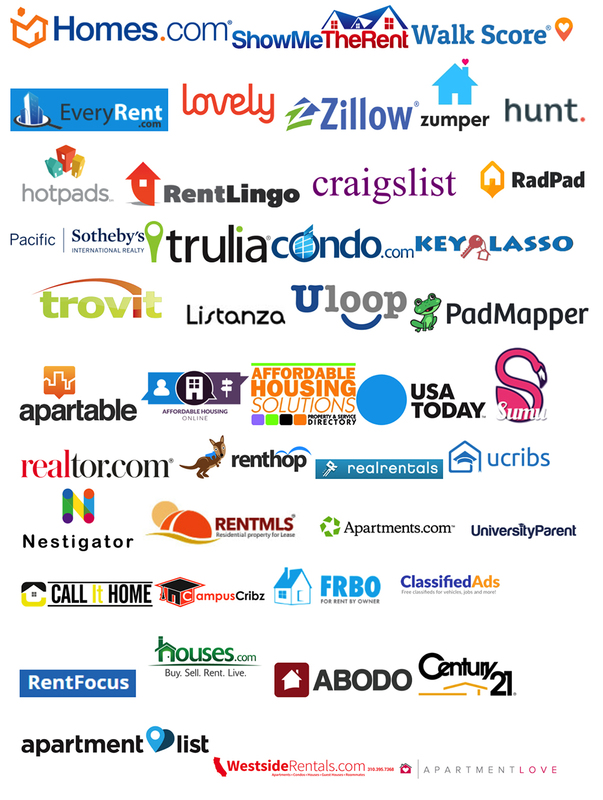 All of these sources assist us in generating and receiving referrals and renting your home fast. We extensively use social media. We create custom and personalized Property Management videos and articles designed to educate Consumers, Tenants and Owners. We also post custom videos and photos of your property, primarily on Facebook and YouTube. Extensive Marketing that Rents your Property fast! 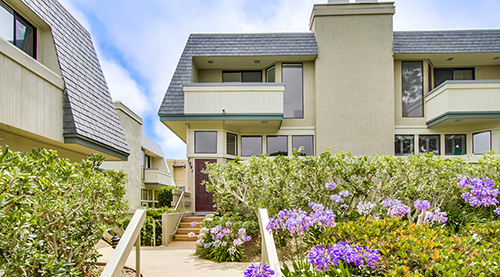 Your property will be professionally represented and will receive the attention it deserves, so that it receives massive exposure unmatched in the San Diego Rental Market. Your property will be syndicated through two different sources; A.) Through the MLS and B.) Through our Property Management software. This will feed your Rental Property to over a total of 80+ Real Estate/Rental Websites, including national Realtor branded websites like www.Sotheby’s.com, www.century21.com and 1000’s of individual agent websites. Prepare and draft lease for signatures. Electronic (DocuSign) signing available for immediate signing by all parties. Collect first month’s rent (or pro-rated rent) plus security deposit. Explain lease, rules and regulations to Tenants. Perform move-in inspection with Tenant. Regular communication with owner on status of new Tenant and lease. With full service Property Management, all owners will have on-line access to our Owner Portal. At the Owner Portal you will be able to check, at your convenience, the financial status of your property. This includes Financial Statements, when rent is collected, track work to be performed, see invoices paid, etc. all at no extra charge!